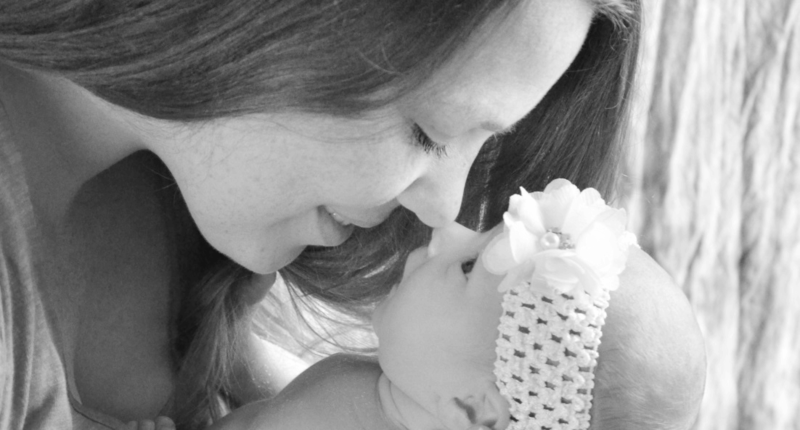 Meet Your Miracle before your due date with a registered sonographer! 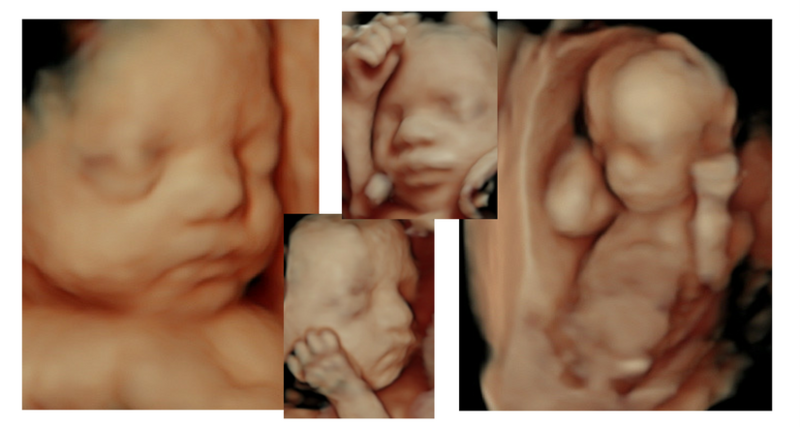 Find out what your baby looks like with our HDlive imaging technology! All 3D sessions get HDlive upgrade for free! 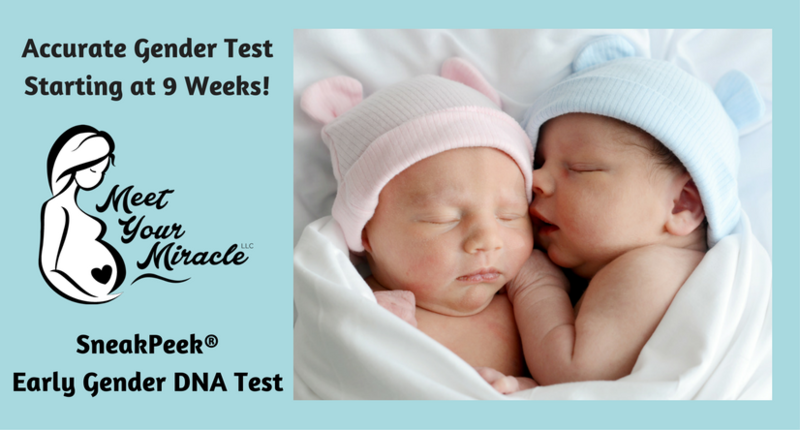 Early gender determination DNA testing starting at just 9 weeks! You can come to us or we can come to you for a sonogram you will never forget! 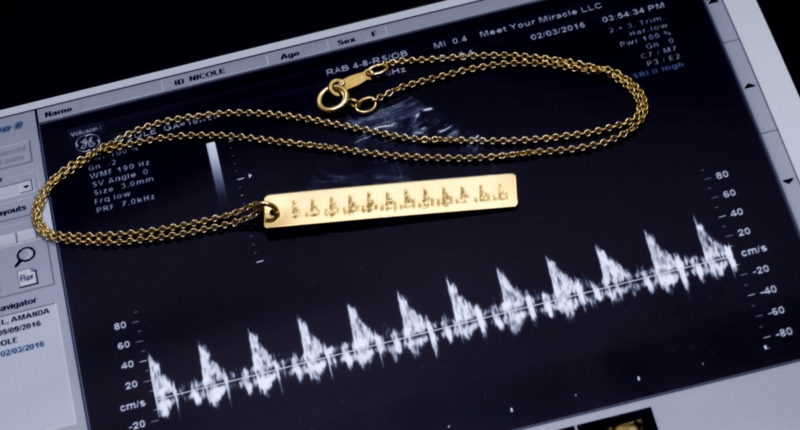 We offer custom Heartbeat Keepsake items such as beautiful heartbeat jewelry and adorable heartbeat animals. 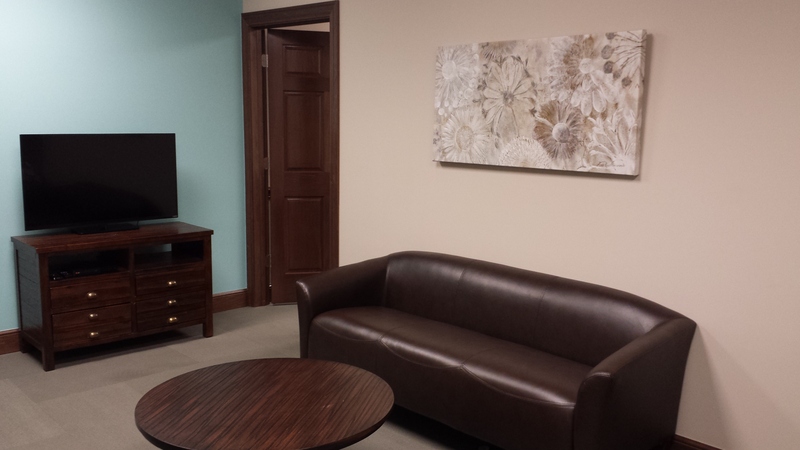 Our ultrasound suite has enough room for mom and up to 10 friends and family! Our waiting area is comfortable for everyone, too! 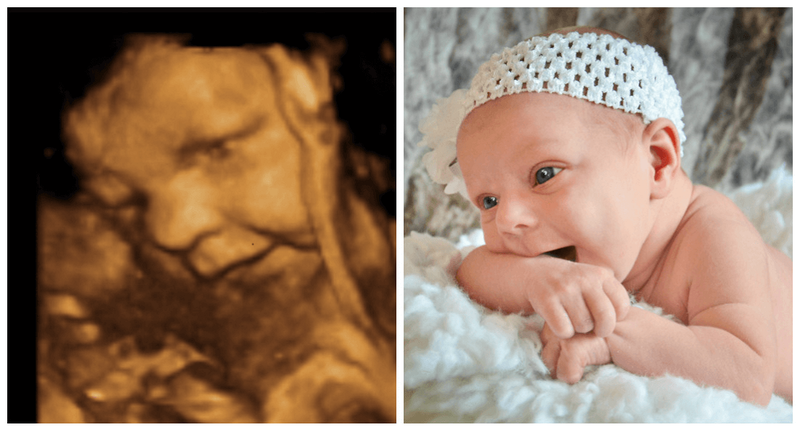 Specializing in 2D, 3D/4D, HD Live Ultrasounds and Early Gender Determination with registered sonographers you can trust to help you meet your miracle before your due date! Click on the BOOK NOW section above, call, or text us at (844)696-2229 to schedule!